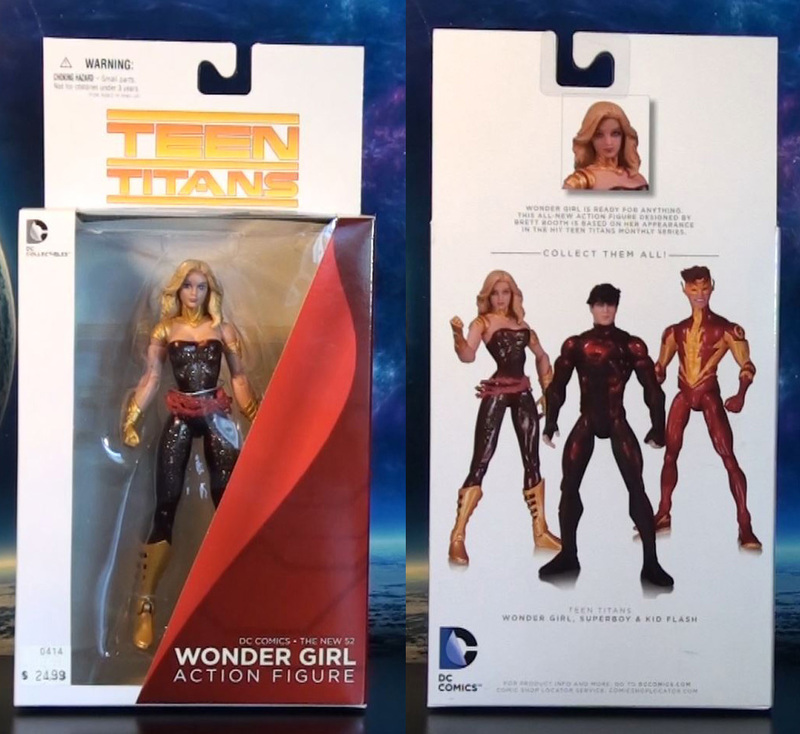 Wonder Girl joins the New 52 Action Figure as part of DC Collectibles Teen Titans action figure series. Standing in the 6 inch scale, this lady is beautifully sculpted and features a very cool looking translucent glitter body. 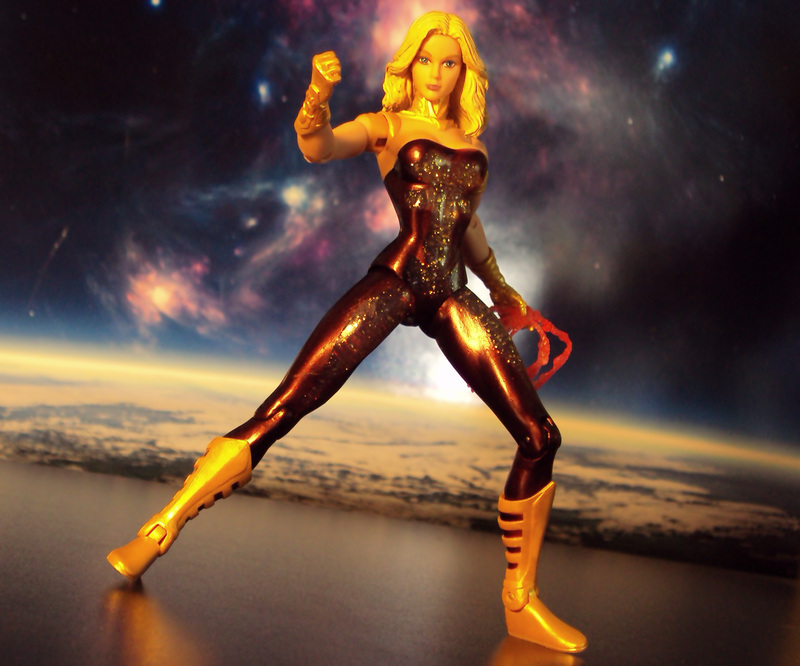 She also includes her red lasso done in a translucent red rubber-like material. Priced at about $25 (Amazon, DCcomics.com, bigbadtoystore.com).